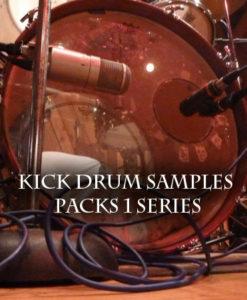 Ideal for rock and alt rock, this punchy set of kick samples will add some depth to your low end. 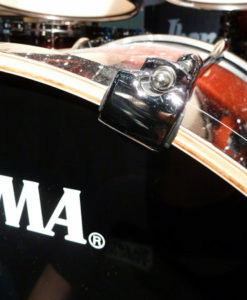 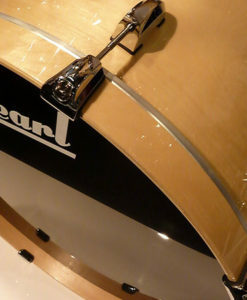 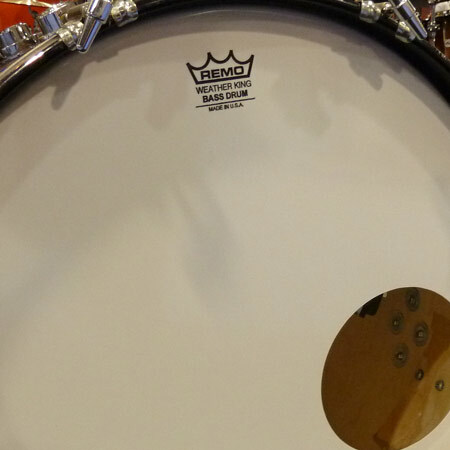 Part of the Studio B Kick Drum Sample Collection, the DW 22″ maple kick will work nicely for an all-around rock kick. 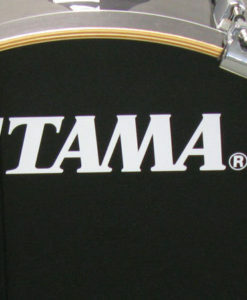 An open resonance and warmer tone, this focused set of samples is ideal for rock and alt rock. 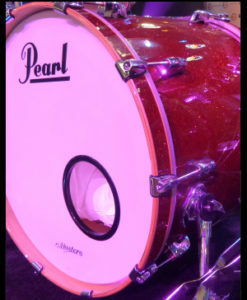 20 MB total Kick Drum Samples | 22 multi-velocity single hits | 24/44 WAV format.